So this week the Wednesday night training will be held at the International School of Zug and Luzern due to the Kanton Schule being shut. (Thanks for Marie for organising this). Training will be from 6pm – 8pm. 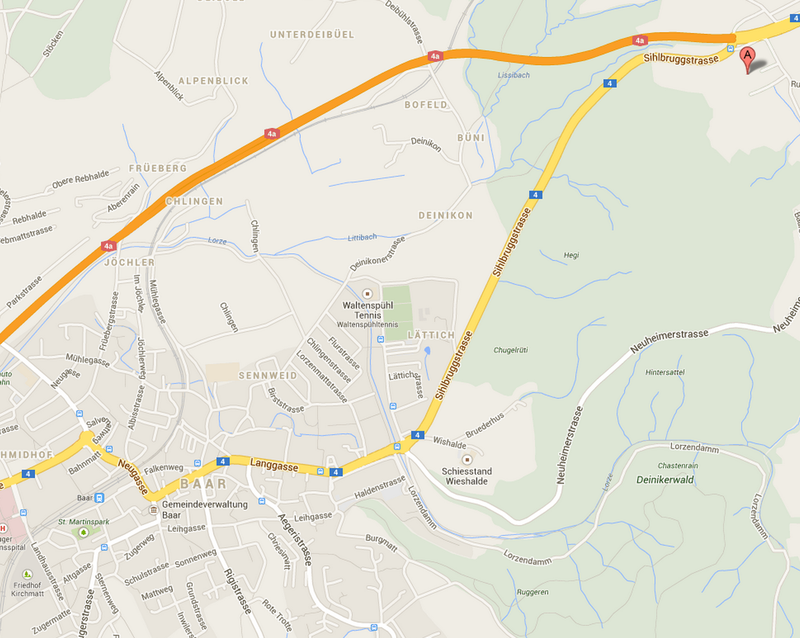 To get there by public transport you need to take the train from Zug to Baar. When you get to Baar you take the no.31 bus to Walterswil. Then get off the bus at Walterswil and right by the bus stop on the right is some steps up through the trees into the school. If anyone needs a lift from Zug, I will have a couple of seats spare. Thursday night’s practice will be the same as usual, from 18.45 in Oberägeri. If you are coming to the Peppermill it is important that you come along.